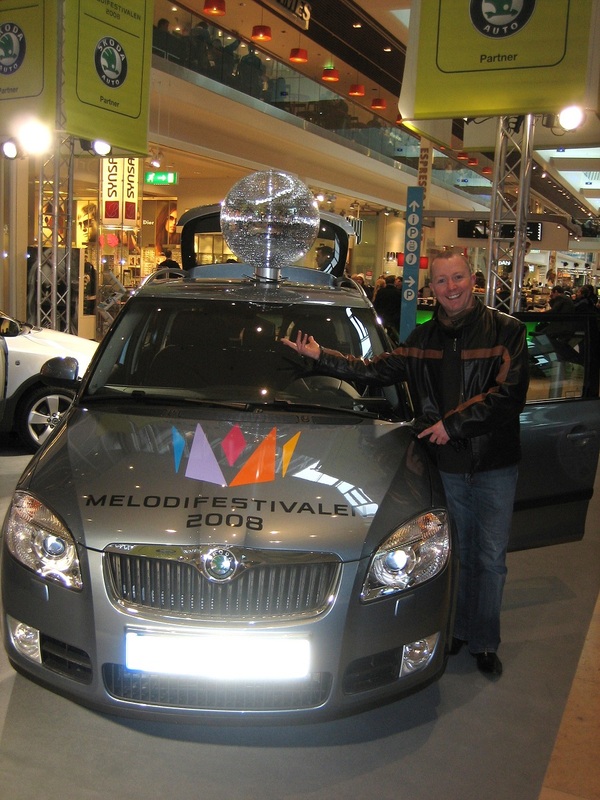 It’s that time of year for my favourite musical hobby… Melodifestivalen! For my North American friends, let me explain: Melodifestivalen is a song contest that takes place in Sweden every February and March, in order to pick the country’s best new song to compete against the rest of Europe in the Eurovision Song Contest in May. While we don’t hear a lot about Eurovision here in North America, there are definitely some artists you know who have competed in the competition over the years, including Céline Dion, France Gall, Nana Mouskouri and this Swedish band you might have heard of.. ABBA!